As part of our early fundraising activities, we have been fortunate to receive support from small businesses who donated items to our auction! In the weeks ahead, we are going to feature their stories and links to their shops so you all can get to know them better! 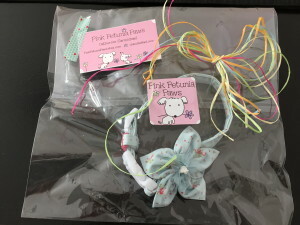 Today's story is from Catherine Carmichael, owner of Pink Petunia Paws and Pink Petunia Cottage Dolls (https://www.facebook.com/pages/Pink-Petunia-Cottage-Dolls/129134503765346?fref=ts). 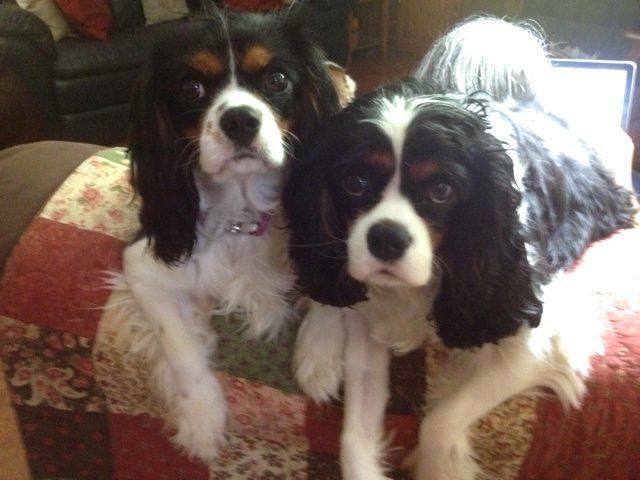 When we asked Catherine about her experience with Cavaliers, she explained, "We got Oliver almost 10 years ago, one year after my mom got her first Cavalier -Toby. 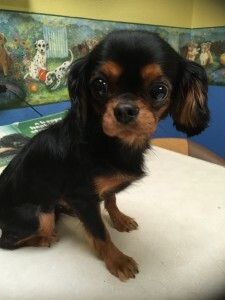 She then decided to adopt one from Cavalier Rescue USA and I met Paula Bailey when she came for a home visit at my parents. They adopted Nevis a beautiful Ruby. I have a little shop where I sell handmade Waldorf Dolls and Quilts and would ask Paula if they needed any donations and of course they did. LOL So I would auction off a doll or quilt and have the high bidder send the money to Cavalier Rescue. I tried to do that as much as I could. Paula and I kept in touch and my mom adopted another dog from them, Charlie. Then I decided to foster and had our wonderful Phoebe come into our lives. I knew I would be a foster failure that first night. 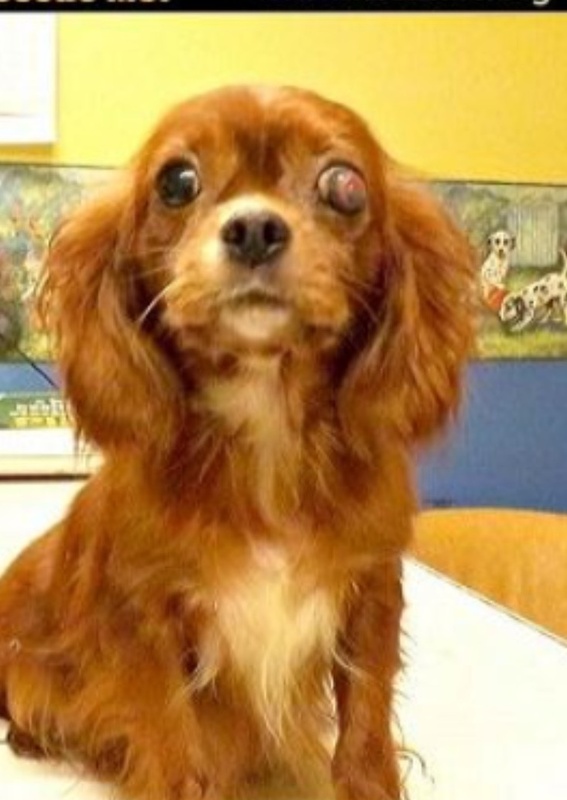 I don't foster now, because we have 2 Cavaliers with serious health issues, Oliver has diabetes and is blind and Sadie has SM, Hydrocephalus, IVDD and had patella surgery last year. 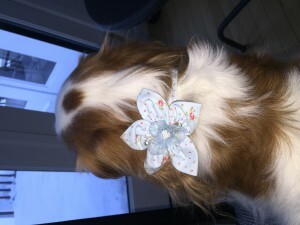 My way of contributing is donating my quilts, quilted pillows and now my collars and leashes. I love the Cavalier Rescue groups and especially love Cavalier Alliance because of the multiple health issues of this wonderful breed." 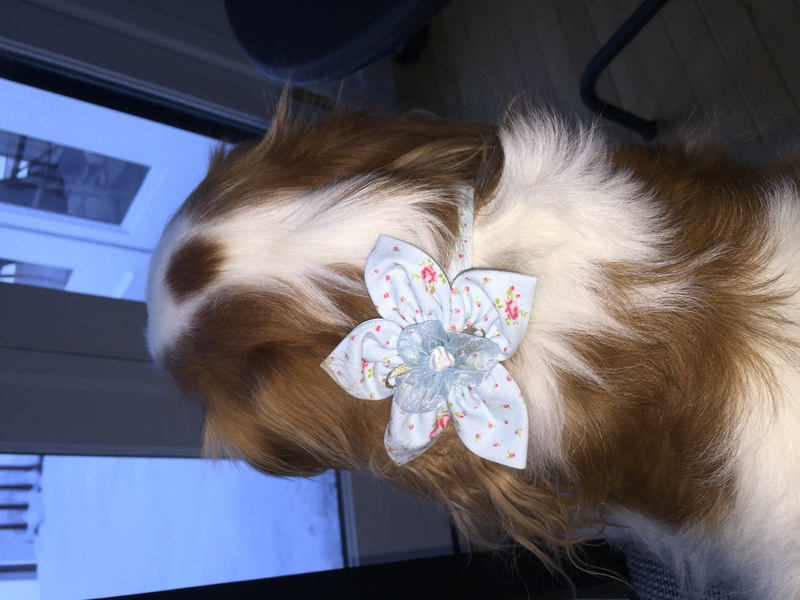 Catherine's beautiful handiwork can be found on her FaceBook pages and in her Etsy store at: Pink Petunia Cottage (https://www.etsy.com/shop/PinkPetuniaCottage) Thanks Catherine for your support of the Cavalier Alliance!